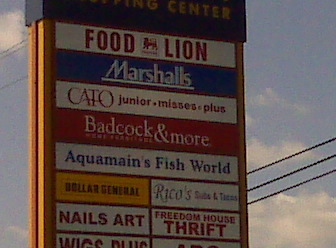 Which biz name wins the prize? This entry was posted in Uncategorized on September 30, 2009 by Jon Lowder. I pray my wife thinks more highly of mine. I don’t know. The “more” could have inferred an STD or some sort of seepage issue. Good point. Seepage is bad.